Oval Speaker | Regal Electronics, Inc.
Regal Electronics offers Oval speakers with mounting holes. These Oval speakers are ideal for applications that require the speaker to be mounted on a frame or enclosure. Key features of the Oval speakers are high power capability, wide frequency range, and great sensitivity levels. Oval speakers are used in kiosk applications, personal computers, multimedia applications, and the gaming industry, etc. 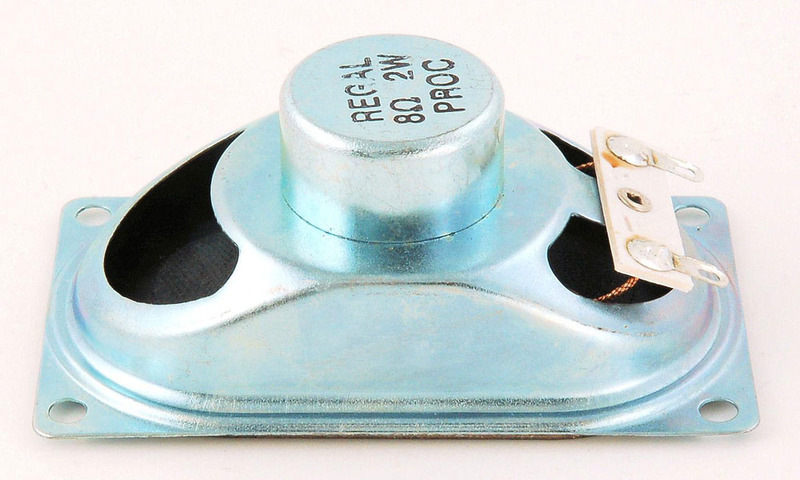 In addition to our stocked speakers, we can also design and manufacture custom speaker assemblies with wires and connectors attached for easy installation.